STATUS provides full CDM management packages which allows the client to build in a solid cost model to the project and takes some of the strain away from the client on demanding projects. We provide all management and welfare provisions to meet the requirments of the clients SOW. 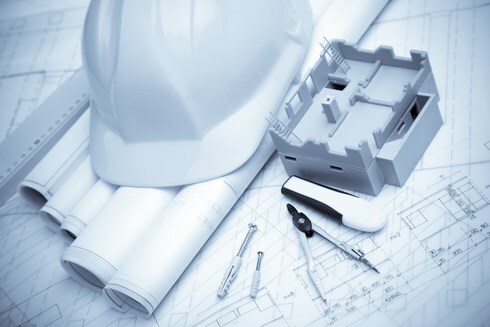 As we have decades of experience working on many different types of construction this gives us great diversity and knowledge to help guide our clients through to the end of a project. 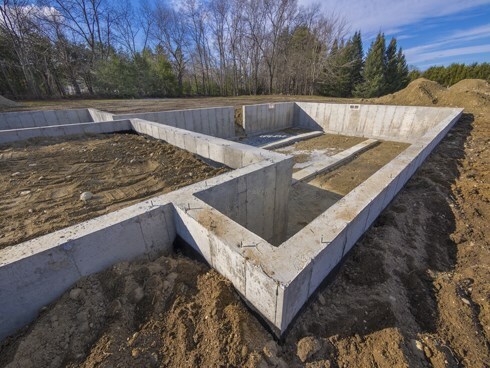 It is our strong belief that the groundworks and foundations form the very fundamental properties of any project and give way to the very best start in any project we undertake. STATUS has various accounts and suppliers to work with which gives us a cutting edge in supply of materials and various equipment to meet our deadlines. 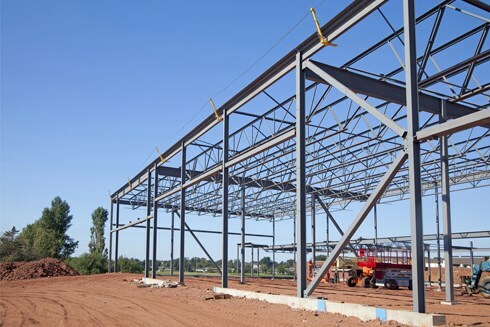 As we have our own steel fabrication workshop and design team STATUS has a wide SOW capability we have good connections with steel suppliers and can offer many solutions where Structure, Framing and Steel are concerned. At STATUS we are driven by precision and quality, infact we always use the term "Quality never compromised" as we believe this statement should always be followed. At STATUS we have worked on various roofing systems and refurbishment projects understanding the extra H&S concerns that must be addressed and dealt with accordingly. 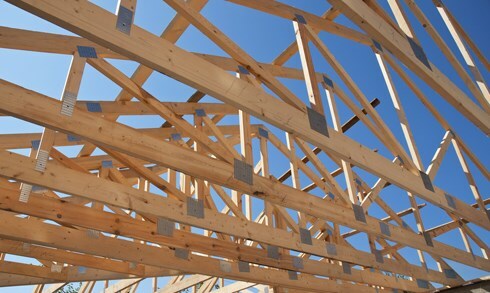 The directors at STATUS have many years of diverse experience within joinery and working with wooded substructures this gives us the ability to guide our clients to the best solutions. 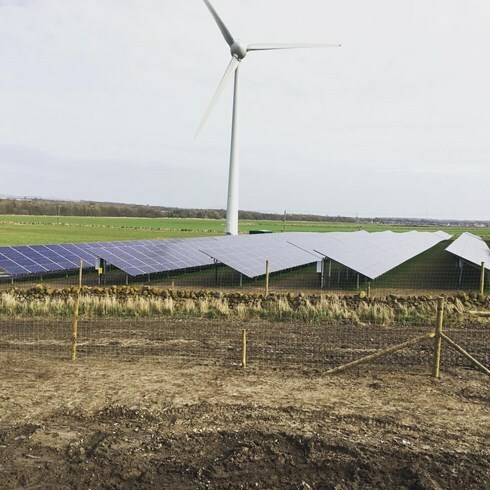 STATUS Has worked within the renewable energy field since 2012 and have made various ground and rooftop mount projects with some very reputable companies in the UK market. We have worked heavily in the management, civils and engineering of the projects we can offer diverse experience and knowledge within our services. At STATUS the directors are driven by Health & Safety and all hold various qualifications (Inc SMSTS, CSCS, 3 Day First aid) along with our workers. As CDM regulations have just changed to CDM 2015 we always ensure all workers are up to date and follow all procedures necessary. should you require any of our services.